From cane harvest and processing, it is possible to obtain 8 products and by–products whichare potential raw materials for the extractive, chemical and biochemical industry. The various sugarproducingcountries currently produce more than fifty commercial products. Some of the major by- products and their applications are discussed here. 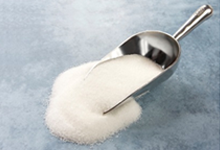 Sugar is the main product which is extracted after sugar manufacturing process. 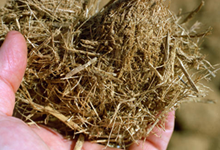 Molasses, bagasse and press mud are some of the primary sugar industry by-products. Over the last few years, the sugar Industry invested extensively in an integrated business model, manifested in distilleries and cogeneration capacities leading to enhanced realizations and lower cyclicality. 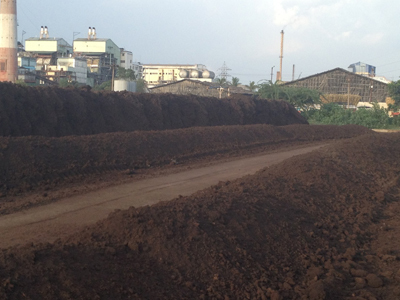 Bagasse is a residual material left after the extraction of juice from sugarcane. Baggase is captively used as a fuel for power generation. Co-generation of power helps the sugar mills to meet their power requirements and the excess power is sold to the grid. The excess baggase is saved and selectively used as fuel in the lean period / off-season or sold to the interested establishments. 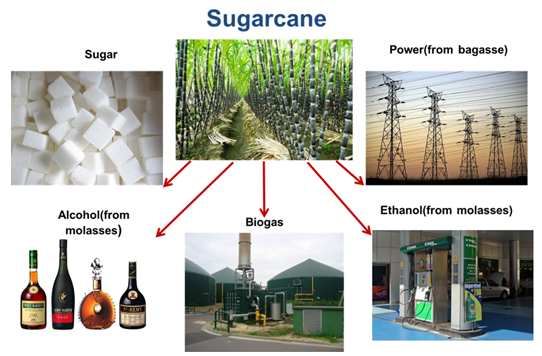 Sugar mills without cogeneration units sell the baggase to paper and pulp industries where baggase is used as feedstock for paper manufacturing.One of the most promising upcoming feedstock sources for fuelethanol production comes from sugarcane bagasse. Instead of burning all of the bagasseas energy, the material could be sorted so that the cellulose andhemicellulose are processed further into cellulosic ethanol and theremaining materials used as energy. It is a highly viscous left-over material containing sugar and organic/inorganic impurities. 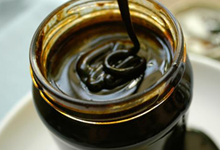 Molasses is base raw material for manufacturing Ethanol (Absolute alcohol), Extra neutral alcohol and Industrial alcohol. Products extracted from molasses are one of main sources of revenues for integrated sugar mills with distillery facility. Filter cake commonly known as Press mud is the suspended impurities separated during the process of cane juice clarification by the sulphitation process. 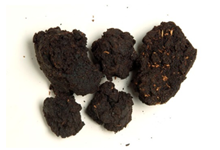 Press mud traditionally is used as manure through bio-compost process by spraying spent wash on press mud. Sugar mills without distilleries sell the press mud to the sugarcane growers at concessional rates. 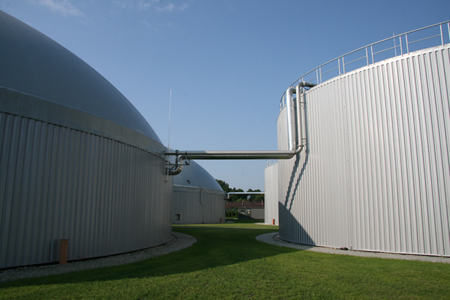 Press mud is also a very good feedstock for biogas generation.